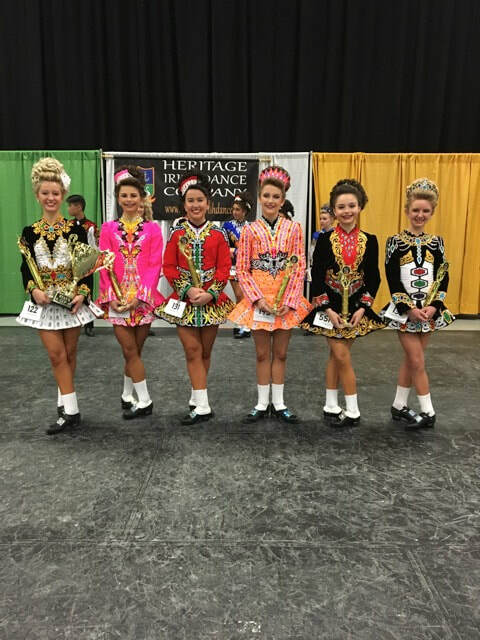 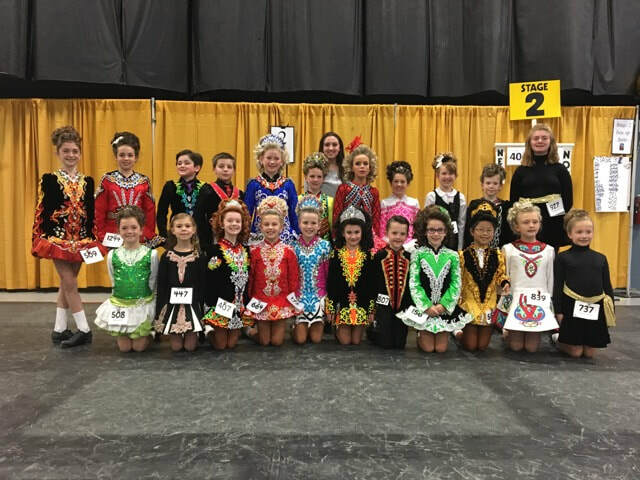 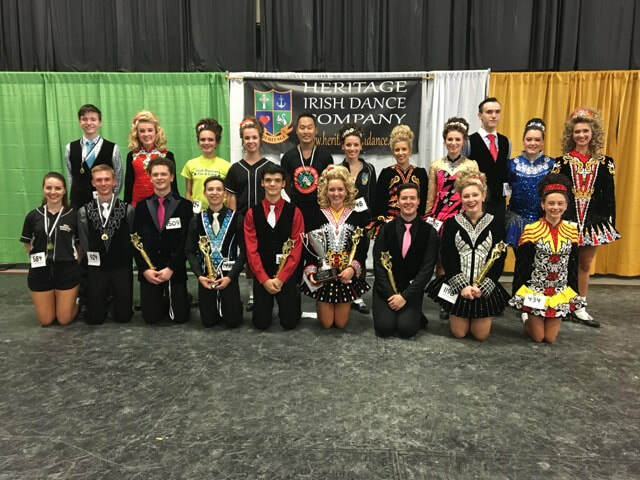 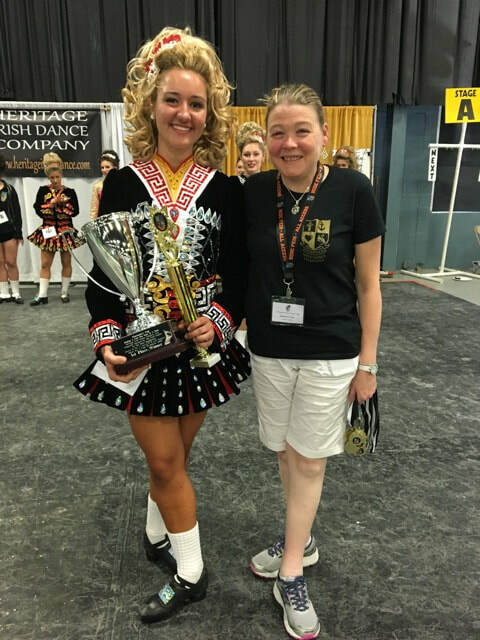 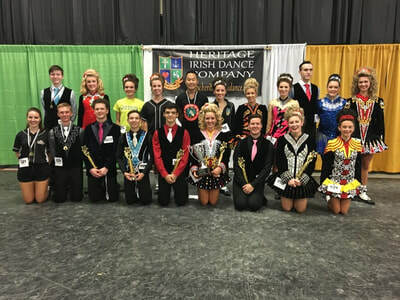 Dance For A Cure is an annual charity dance competition in its 7th year at the Heritage Irish Dance Company annual feis, which attracts over 1300 dancers from all over the tri-state area and beyond. 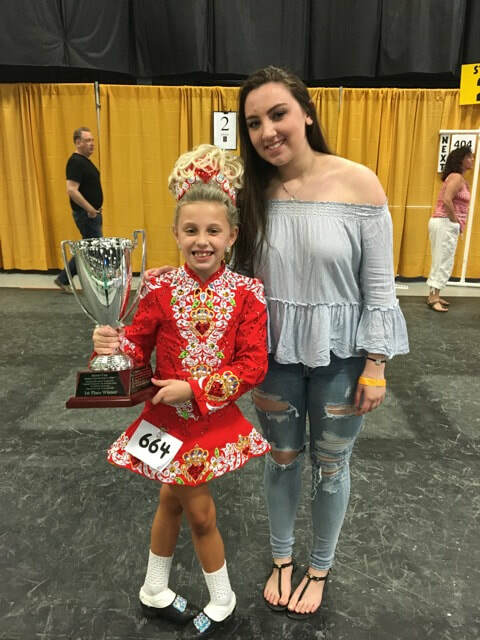 Dance For A Cure is a charity dance competition that was started in 2011, the year our student, Alyssa Rothman was diagnosed with T1D. 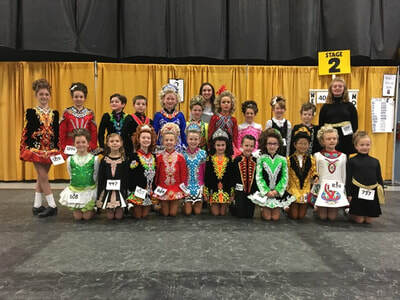 The Rothman family, along with teachers Amy Siegel Loxley (whose husband Ryan is a T1D) and Jimmy Friel (whose daughter Marianne is a T1D) created Dance For A Cure as a way to raise awareness and funds for T1D and JDRF. 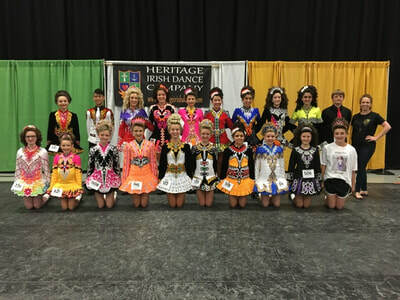 There are three competitions, based on the age of the dancers who compete. This year the event had over 100 entries and raised almost $1,000.00! Olivia, pictured below with Alyssa, entered the under 11 age group competition, which the Rothmans sponsor with Alyssa’s Cup. Olivia was diagnosed as a 4 year old and is now 9. 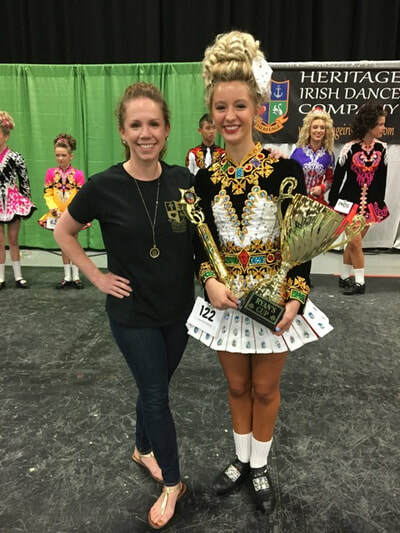 She dances with the Heritage Irish Dance Company and had the distinction of being the very first dancer in the Dance For A Cure this year! 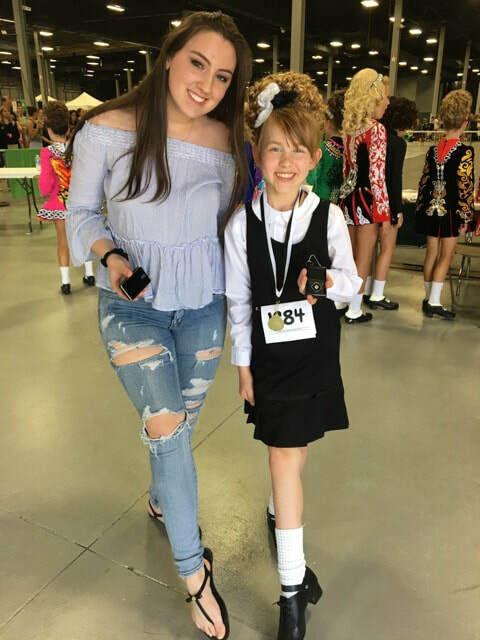 Olivia and Alyssa can be seen in this picture wearing their insulin pumps.